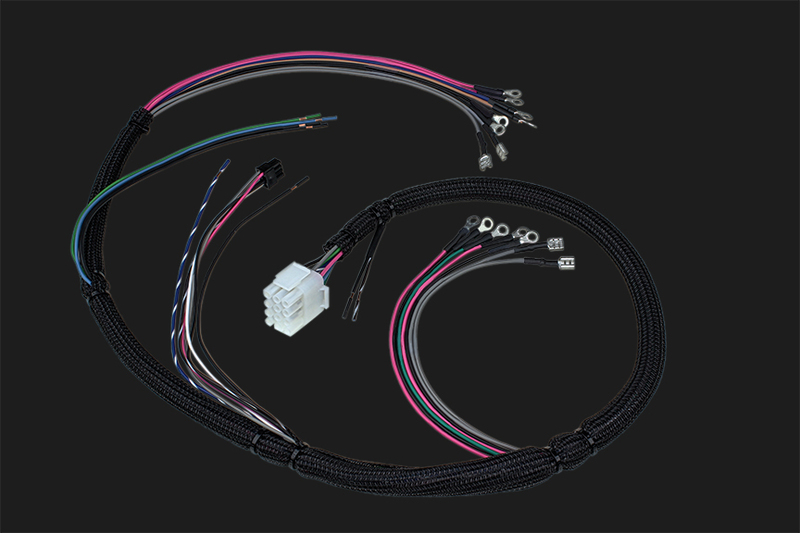 This wiring harness is available to help you wire up your gauge set. 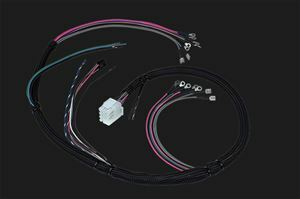 The harness has connections for up to six gauges. The wires are labeled and color coded to help ease the process of wiring. Quick-disconnect connections allow for easy instrumentation removal for under dash work.